Opening hours: Open for lunch Mon - Fri 10am - 3pm, Sat & Sun 9am - 3.30pm. Open for dinner Mon - Fri 5.30pm - 10.30pm, Sat & Sun 5.30pm - 11pm. 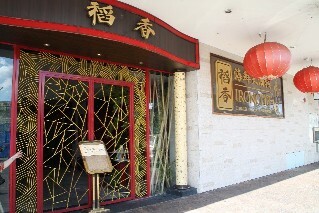 Restaurant description: A casual dining restaurant serving traditional Chinese / Cantonese cuisine and Yum Cha. Have you dined at Iron Chef Chinese Restaurant Cabramatta Sydney?